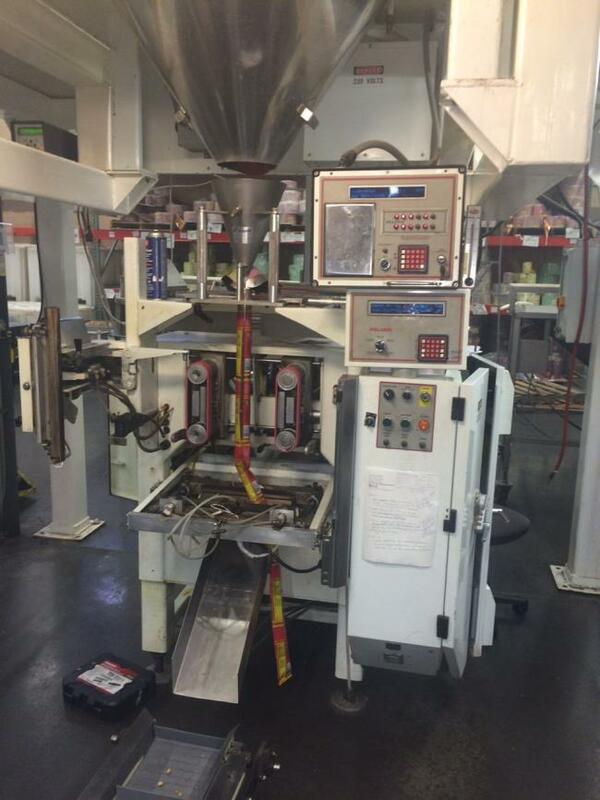 Get this used Woodman bagger packaging machinery for sale! 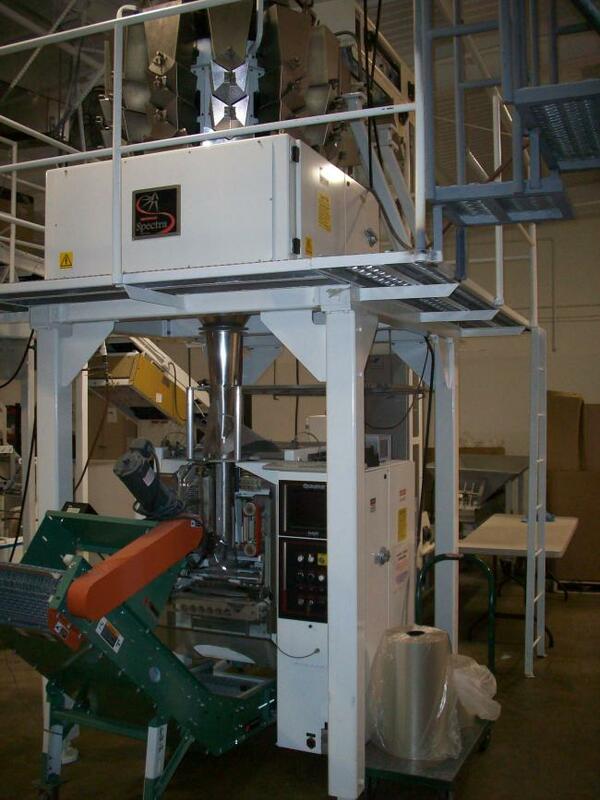 Buying used Woodman bagger packaging machinery is the best way to greatly reduce start-up costs. Buying used Woodman bagger packaging machinery is also a great way to update your equipment and to achieve faster speeds, with some of the best models available in the industry. 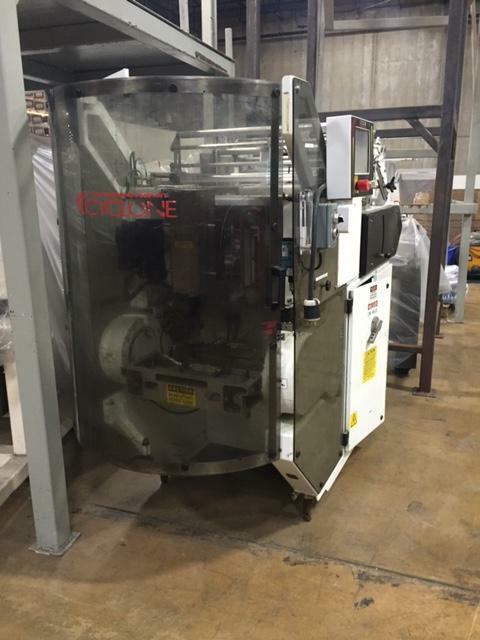 Our used Woodman bagger packaging machinery is refurbished and ready to run as soon as you install it. We are your used Woodman bagger packaging machinery experts, with plenty of options in used vertical form fill and seal machines available for nearly any application. Shop with us today! Used Woodman Polaris E model bagger for sale!!! 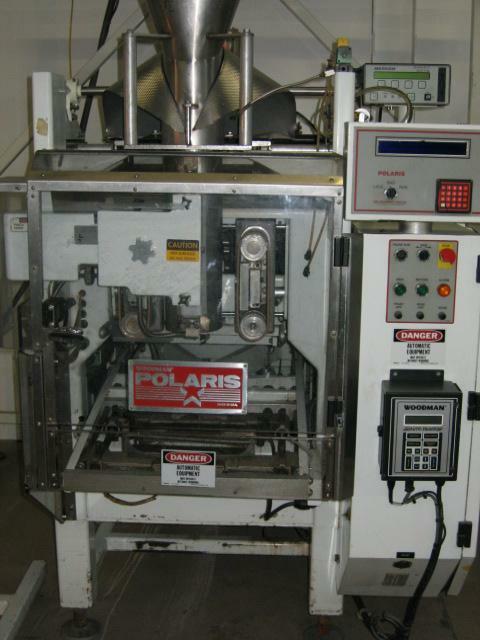 Used Woodman Polaris for sale!!! Used Woodman Pacer bagger for sale!!! 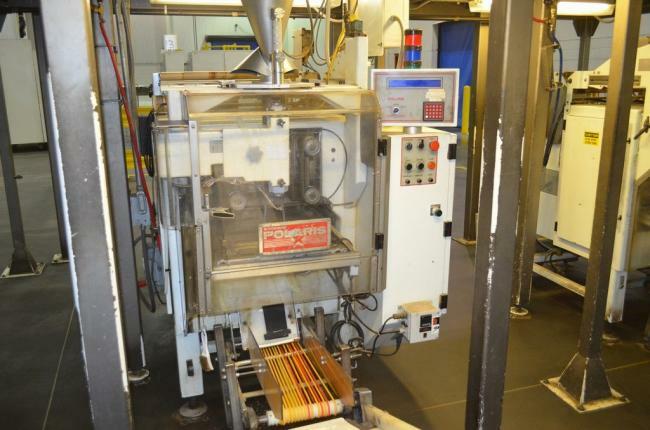 Used Klicklok Woodman Cyclone packaging machine for sale!!! Used Kliklok Woodman Compak Bagger and Spectra Scales for sale!! 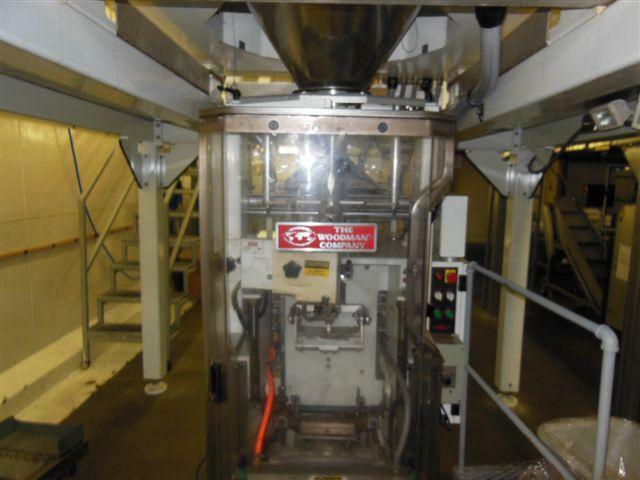 Used Woodman Quasar Bagger 135 bags per minute With Spectra Scale System 14 Head with bucket conveyor and takeaway conveyor. 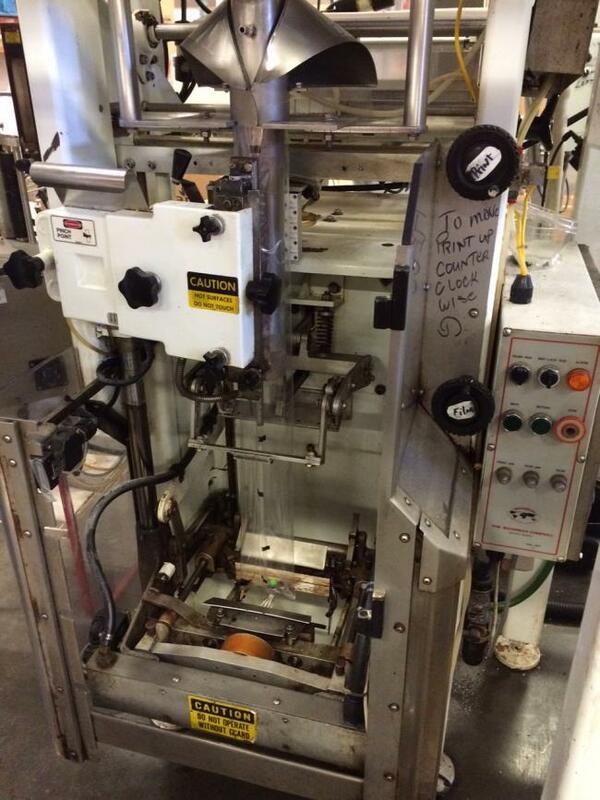 Used Woodman Polaris vertical form, fill, and seal bagger in excellent condition with Markem Smart Date printer.